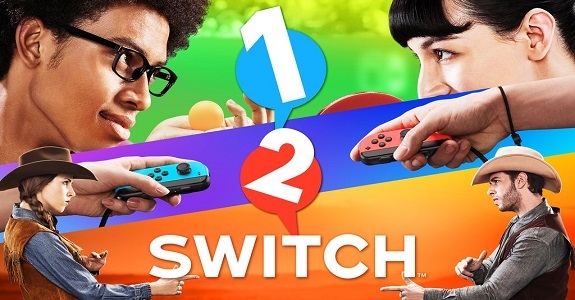 On this page, you will find everything there is to know about Software updates for 1-2-Switch on Nintendo Switch (originally released on March 3rd, 2017). How to download Software updates for 1-2-Switch on the Nintendo Switch? Additional notes: as mentioned above, you need Firmware Ver. 4.0.0 or more higher on your Nintendo Switch in order to capture video footage. Make sure to check out this post for the complete list of games currently compatible with that feature.